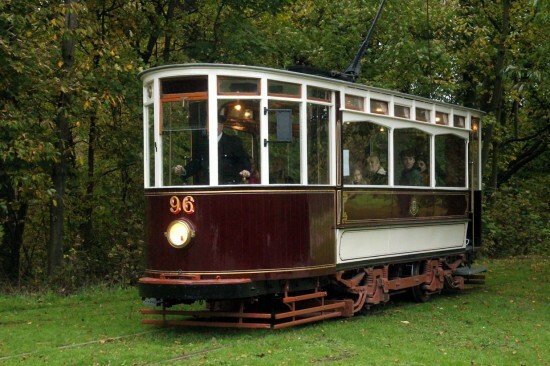 We haven’t covered the Heaton Park Tramway for a while but we remedy that here with a small selection of images taken at what is the only true preserved tramway in the UK on 21st October. On the day of Trevor Hall’s visit Hull 96 was forming the passenger service whilst Blackpool 623 was in use on a Driver Experience. 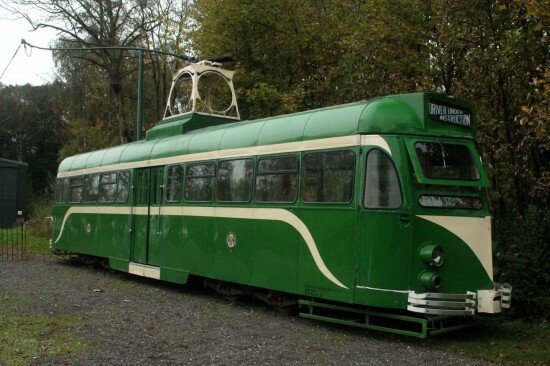 Both trams are included below and we also take a look at Blackpool 619 and Stockport 5 which remain out of service undergoing some much needed work which hopefully see them ready and raring to go in the future to give even more variety in the operating fleet. Blackpool 623 stands outside Lakeside Depot in between trips along the tramway. 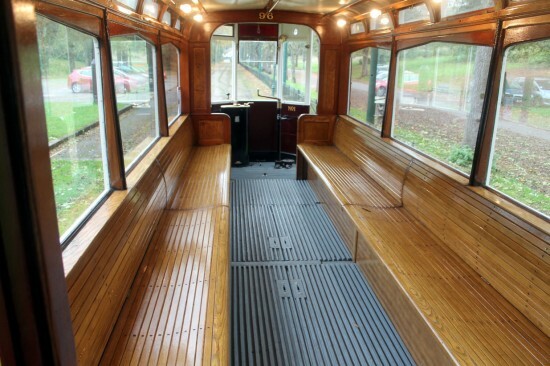 The tram shows off the Driver Under Instruction destination display recently added to the blind. Service car for the day was Hull 96 and we see it here just approaching the end of the line at Lakeside. 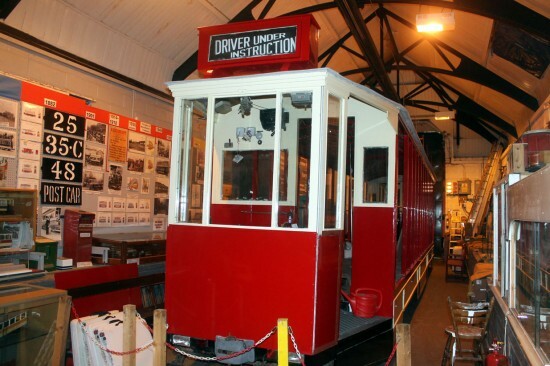 An interior view of Hull 96 as it pauses outside Middleton Road Depot/Museum. Inside Middleton Road Depot and Blackpool 619 is seen under attention. 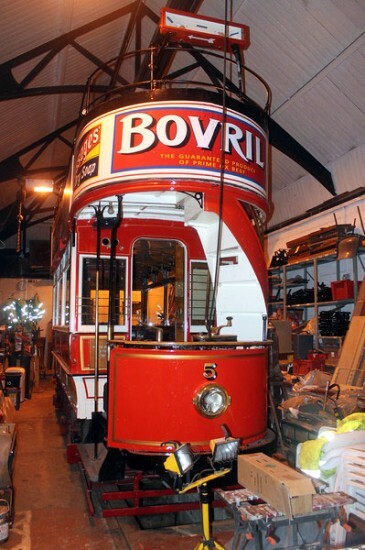 With its freshly applied paint from Heritage Painting shining the work on this tram continues to progress.